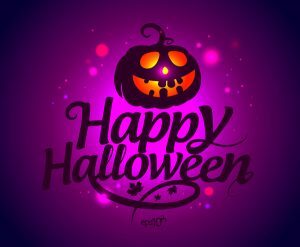 Make Halloween even more exciting with your favorite Chinese food and delicious sushi from dukwo , enjoy before heading out for a night of trick-or-treating fun. offer ends today Wednesday 10/26/16 , try it and enjoy . California roll, Boston roll – $1.00 off today. 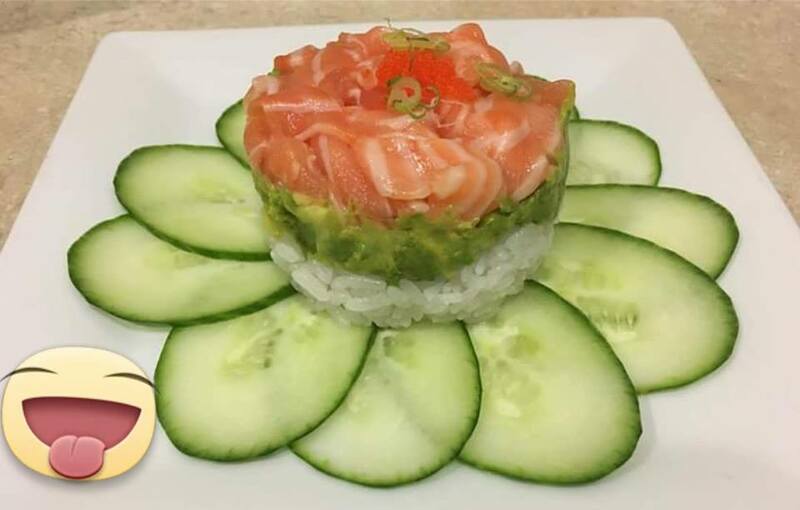 It has delicious sushi rice topped with fresh salmon , avocado and masago , scallions , delicious Japanese dressing. 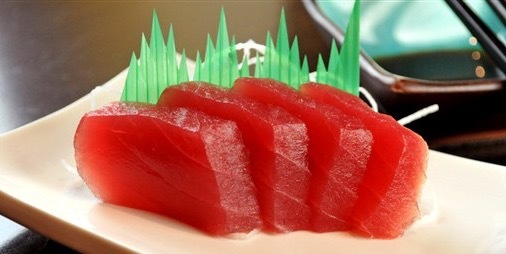 You can find it online menu at sushi side category. Today Tuesday October 4th is Happy Sushi Day at Duk Wo! 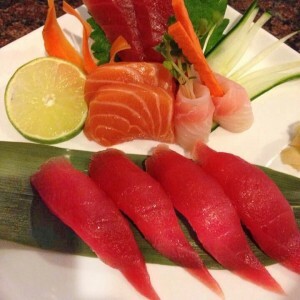 Try our fresh delicious Sushi and Chinese food today!. Order online and use coupon code “sushi”and get your entire order 10% off. 6 pcs fresh tuna sashimi for $9.95 . 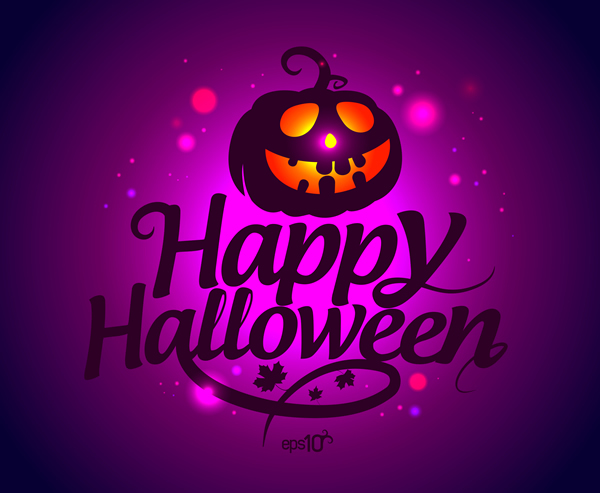 Special ends Sunday 10/2.